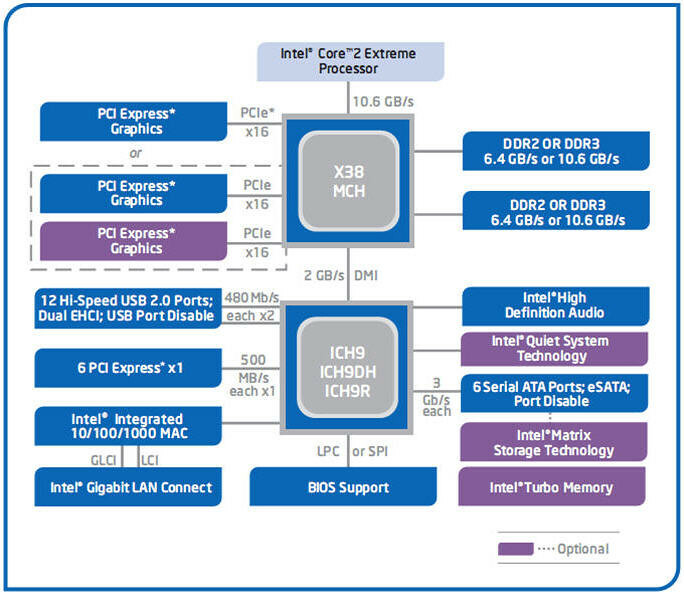 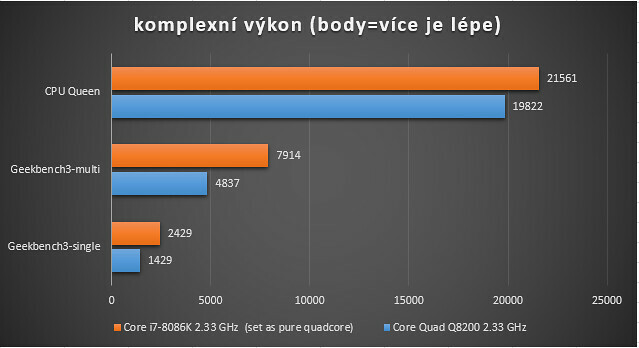 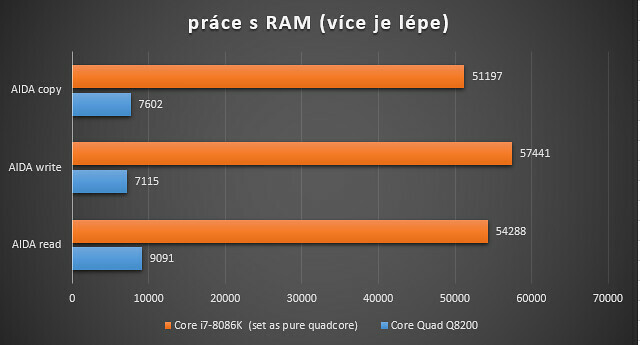 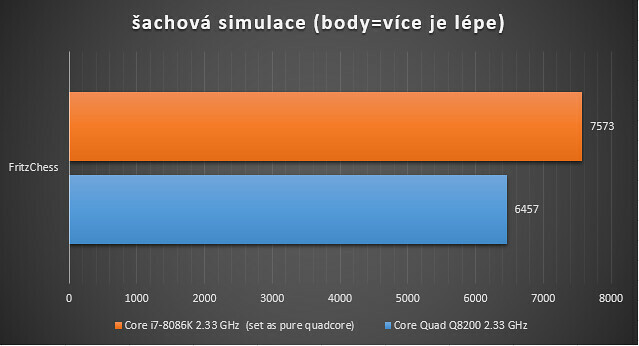 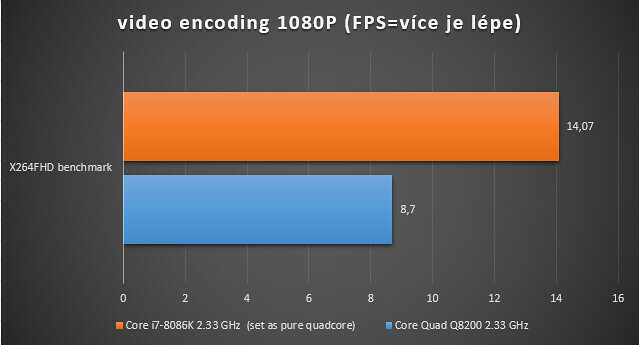 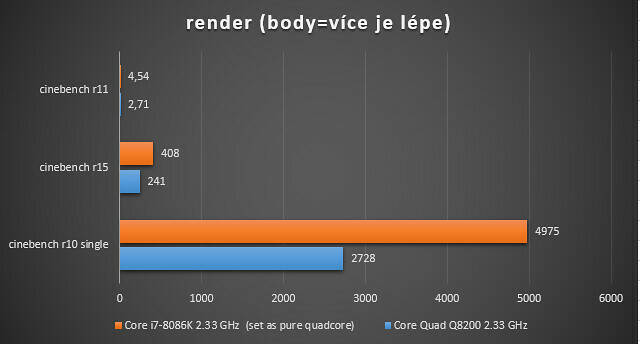 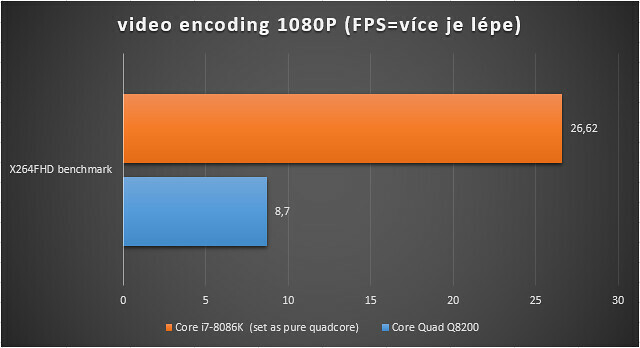 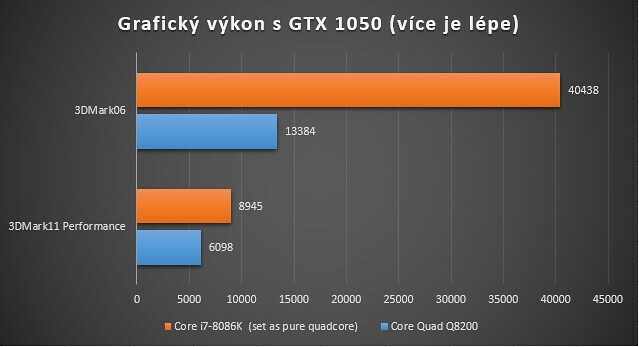 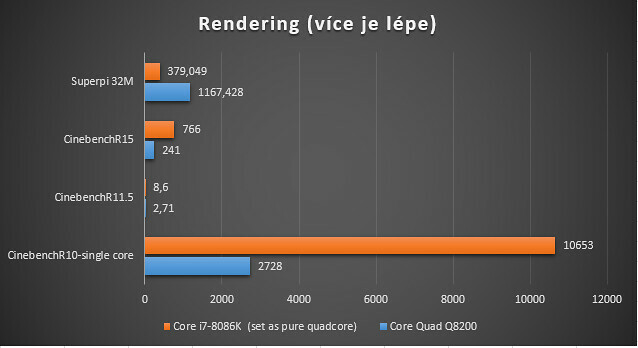 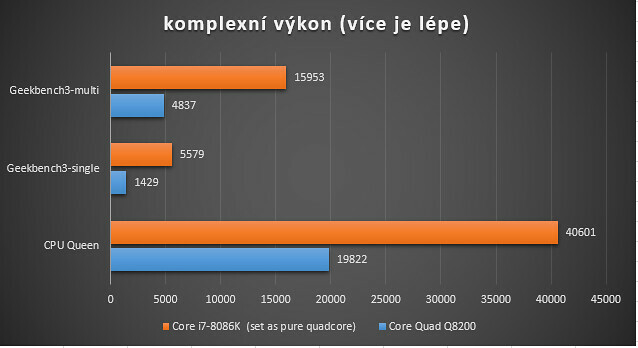 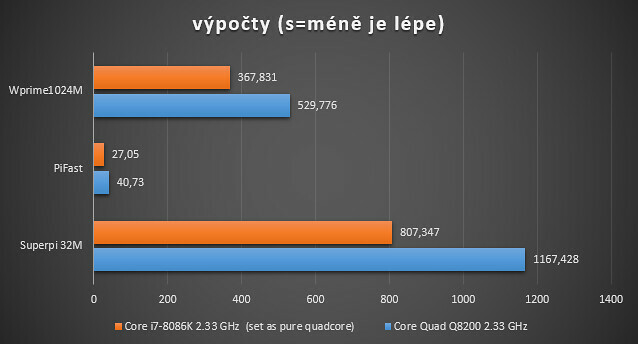 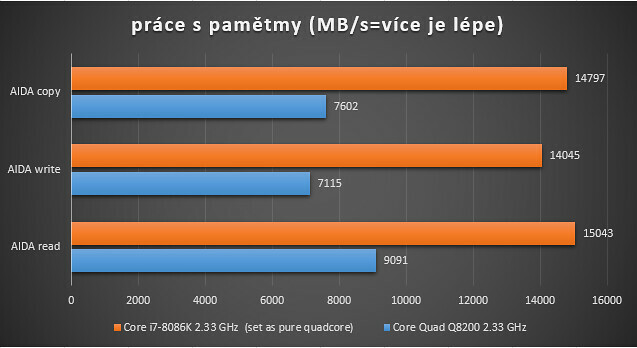 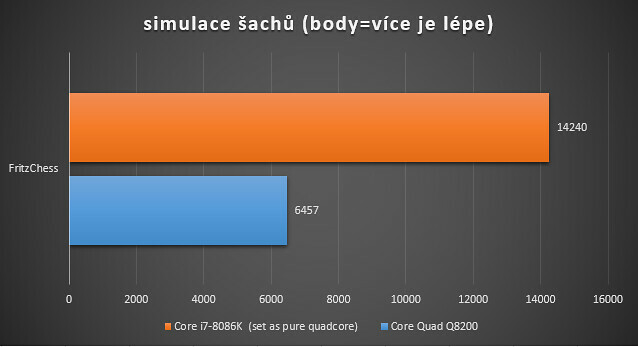 Core Quad 8200 has limitation in smaller L2 cache druhé against 9000 series, that Q8200 has 4MB of L2 (2x 2MB), but CPU had solid performance for the price point. 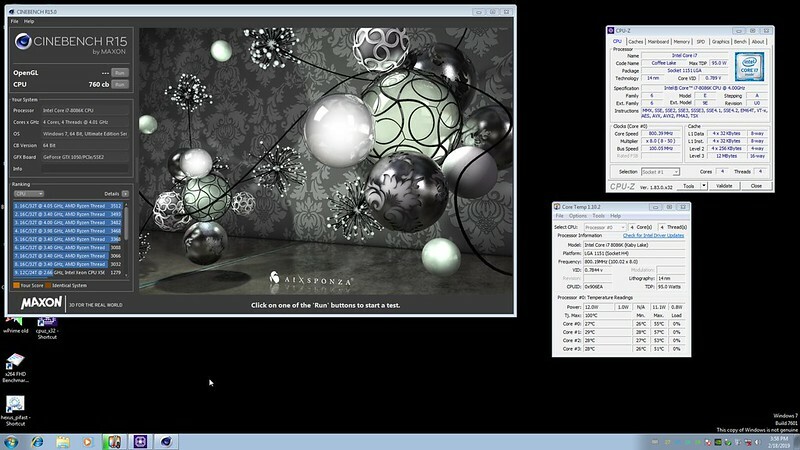 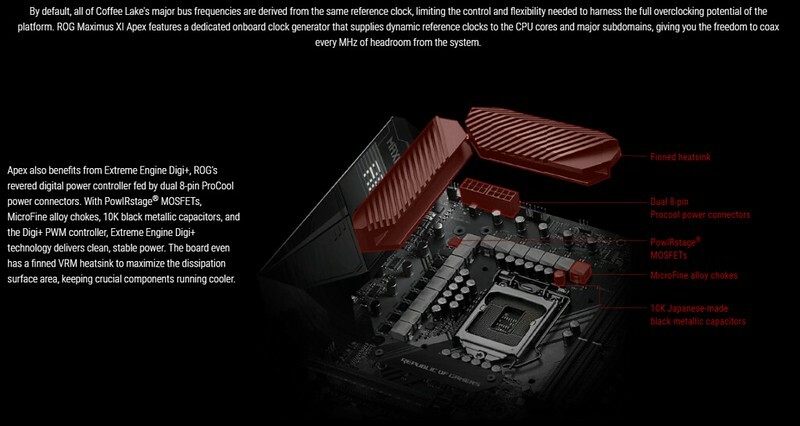 The base clock is 2.33 GHz, but with overclocking you can reach between 3-3.3 GHz. 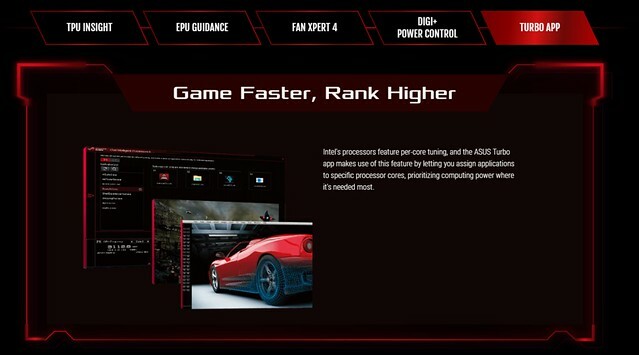 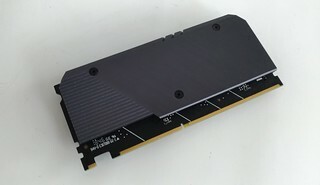 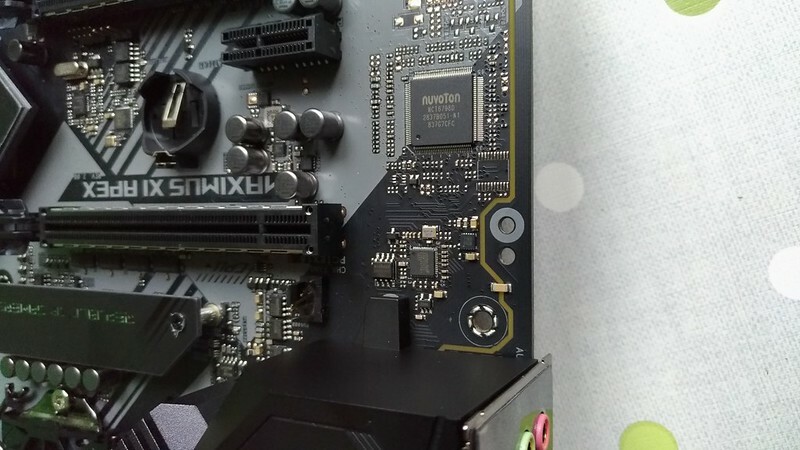 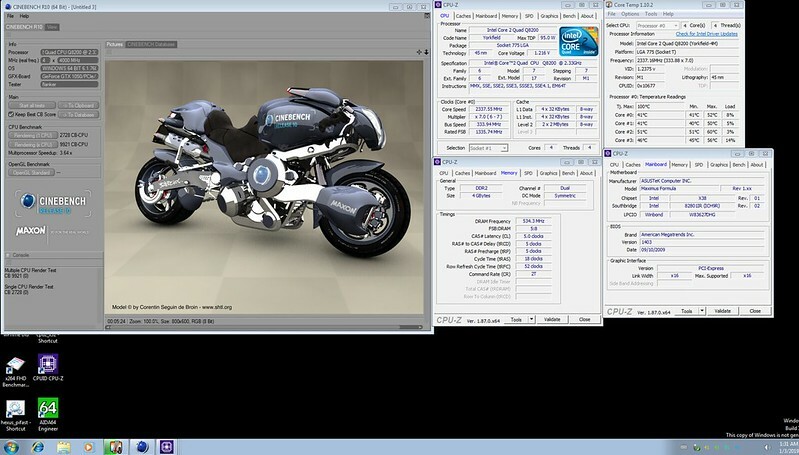 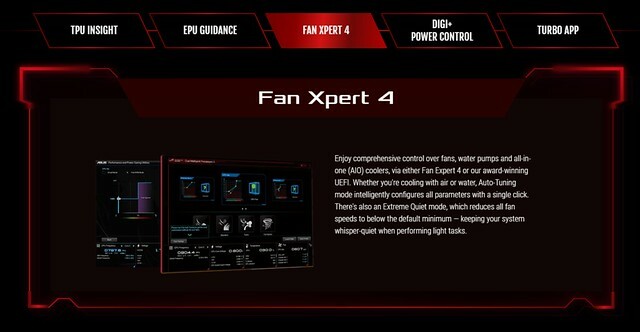 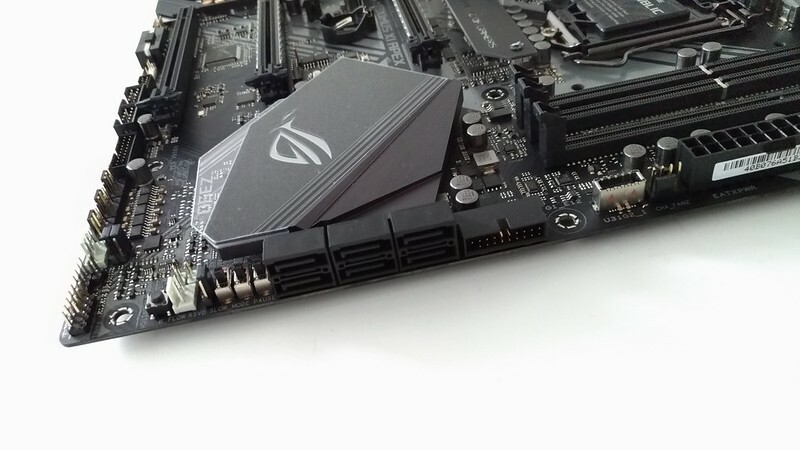 The main goal and existence of the Apex board is extreme overclocking. 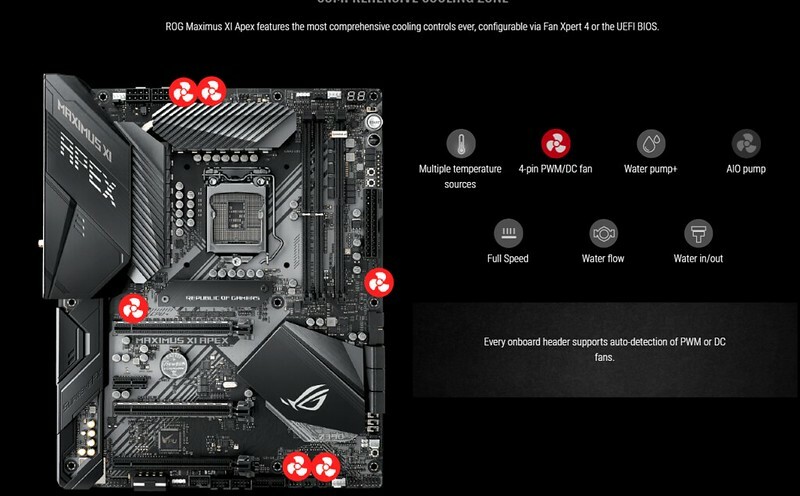 In the market is more OC special boards (eg Maximus XI Gene and Extreme board has also special function for LN2 overclocking), but Apex is more ready for liquid nitrogen fun. 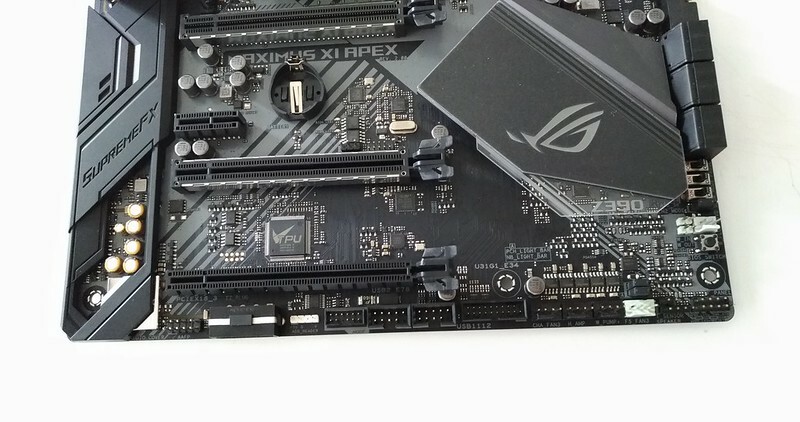 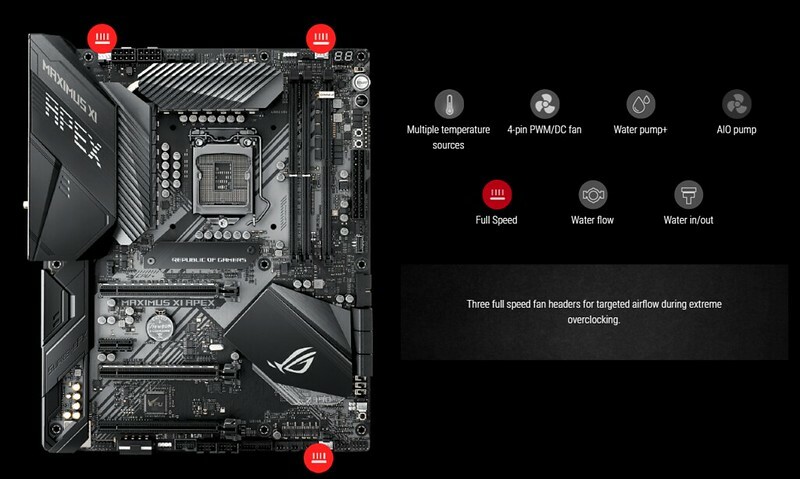 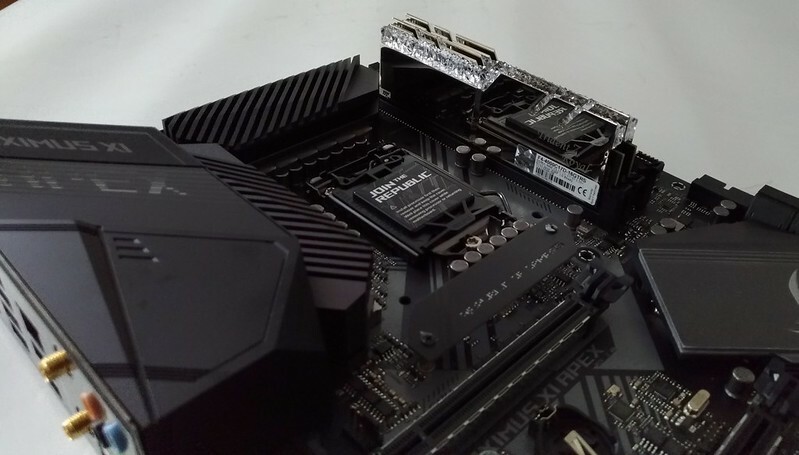 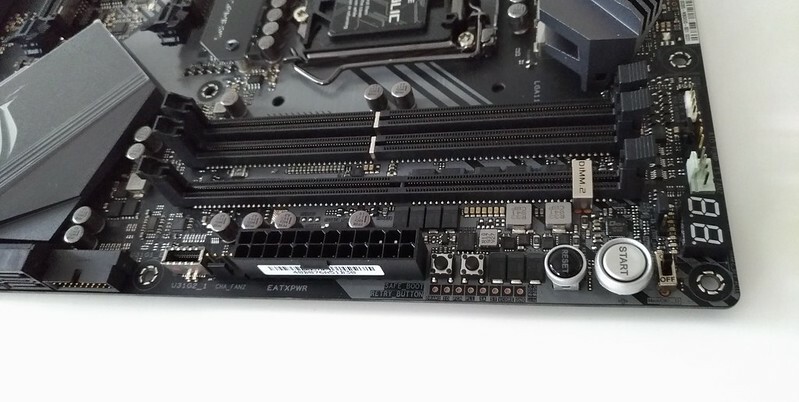 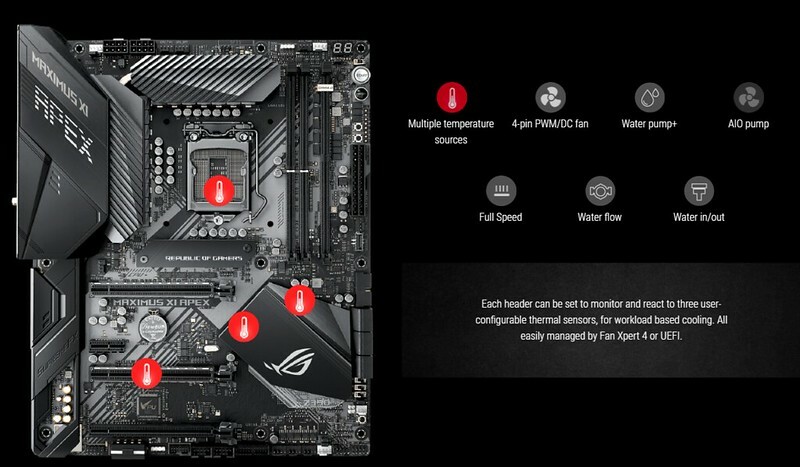 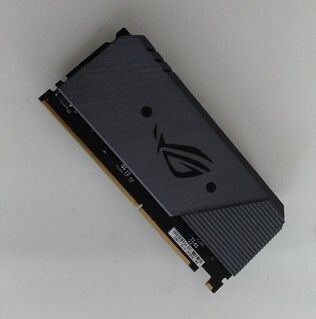 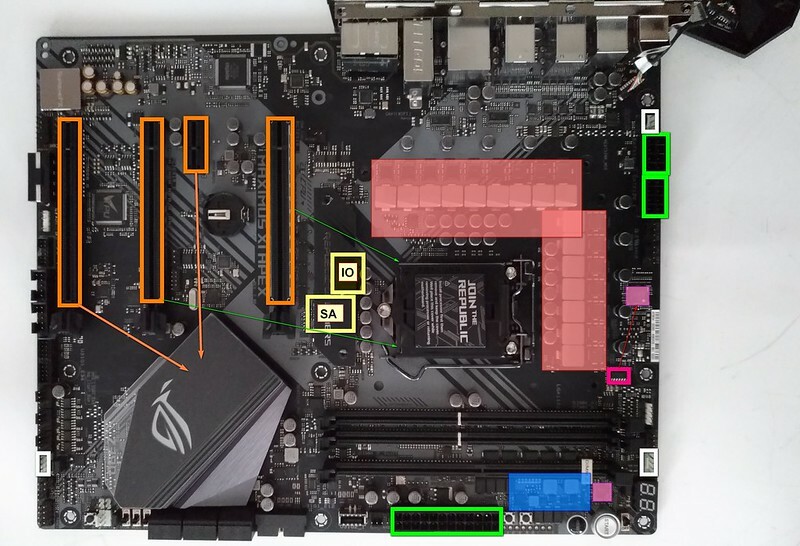 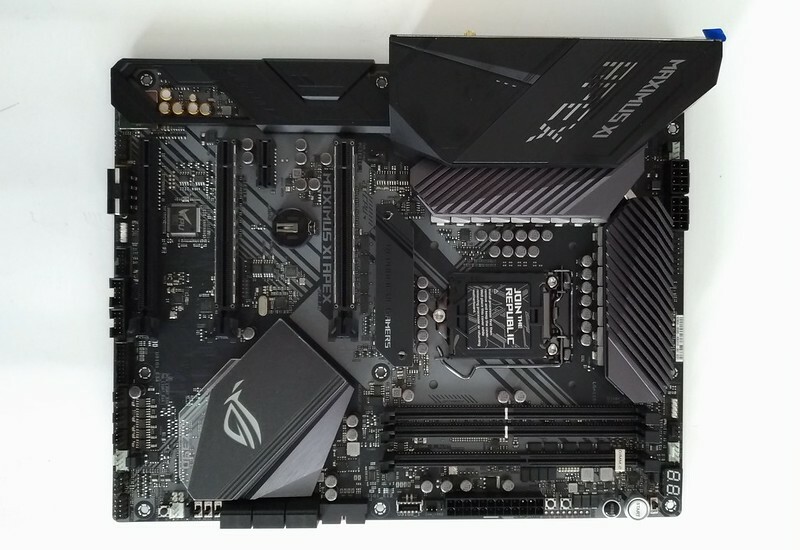 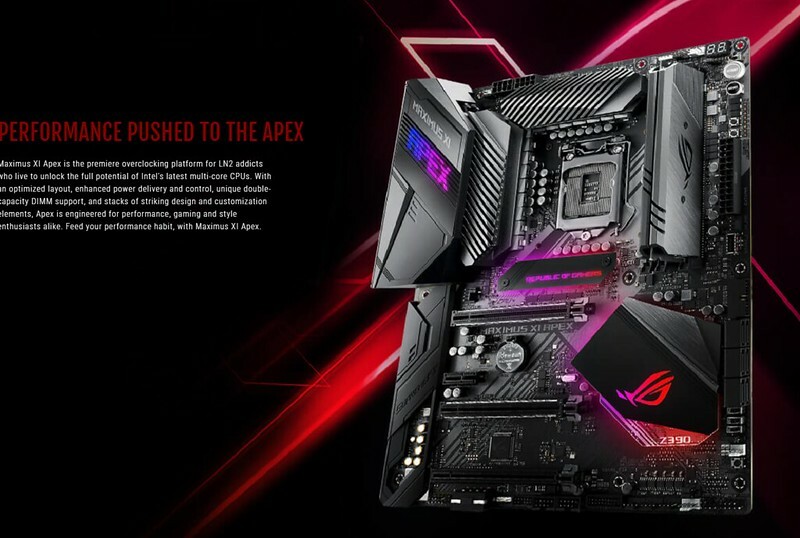 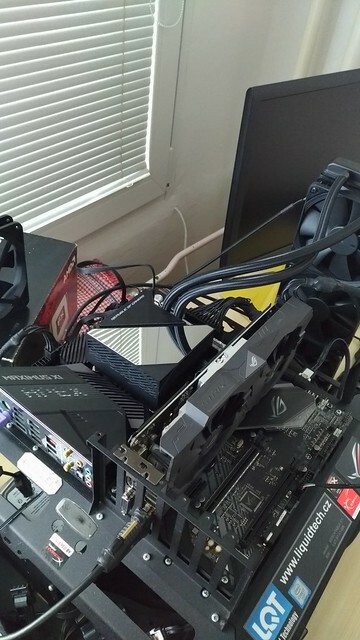 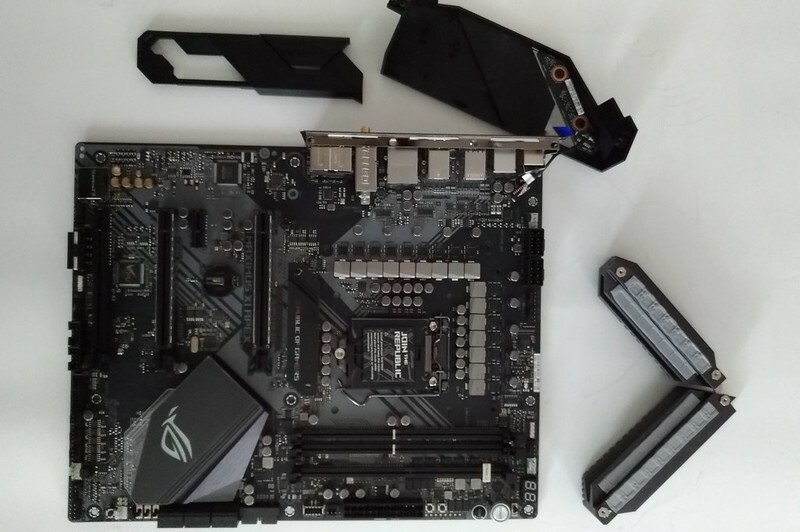 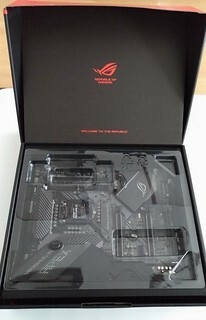 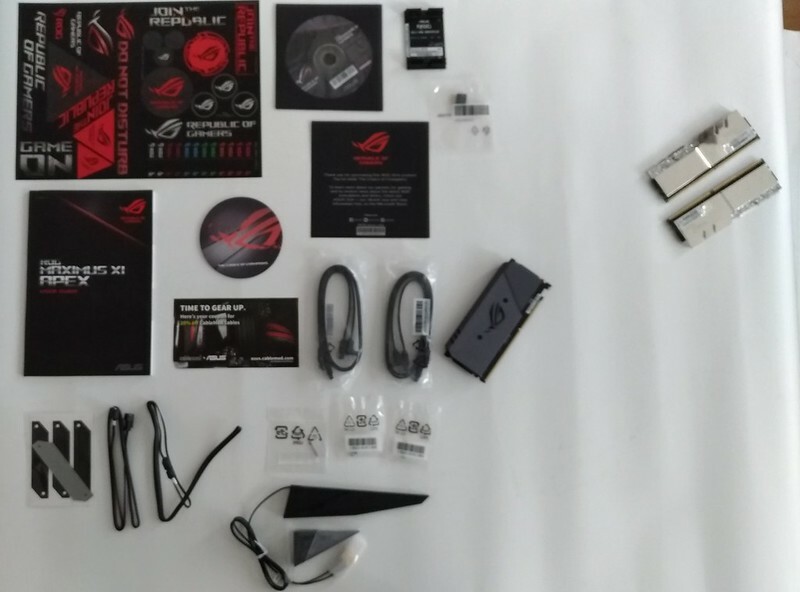 There are special switches, sensors, layout...So specialized MBs is not much, currently I remmeber only EVGA Z390 Dark. 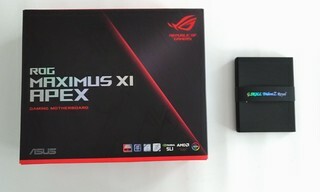 Apex XI is third "Apex" in road, I remember 2017 year and first Maximus IX Apex as new king of overlcocking records. 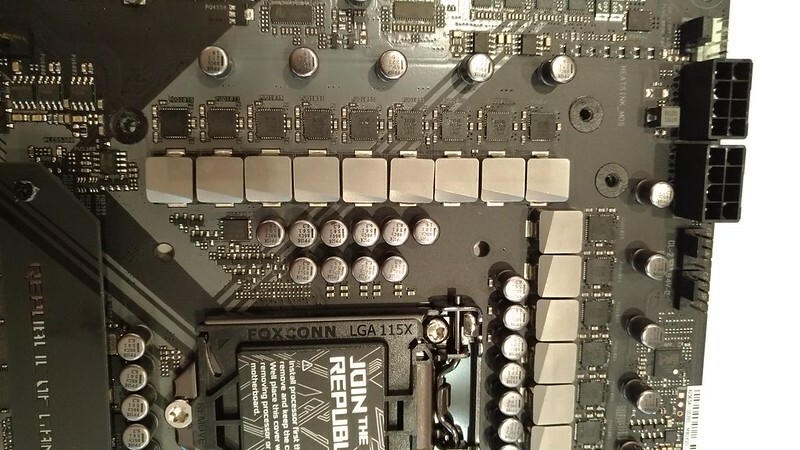 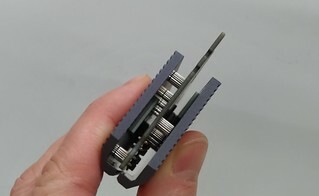 For extreme overlcocking people need special 4-pin connectors. 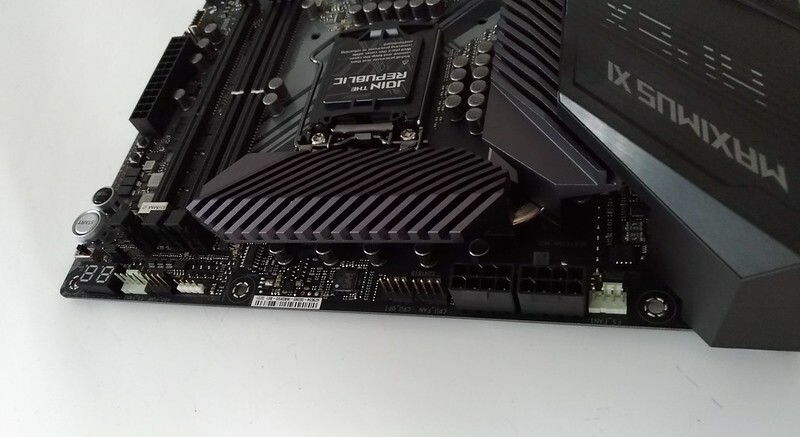 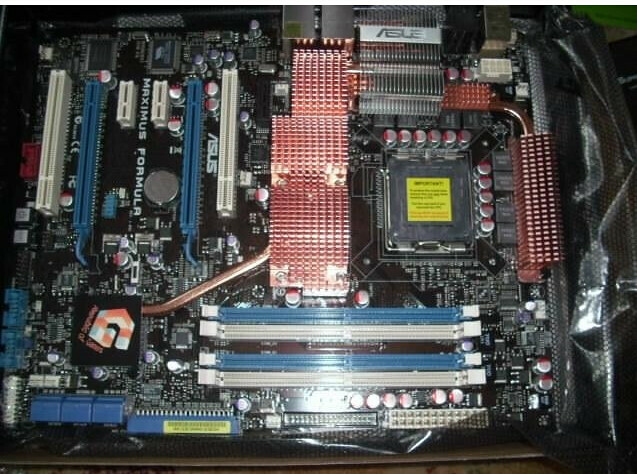 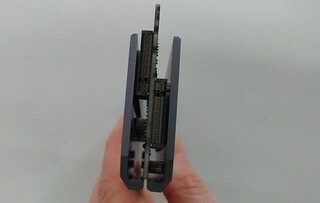 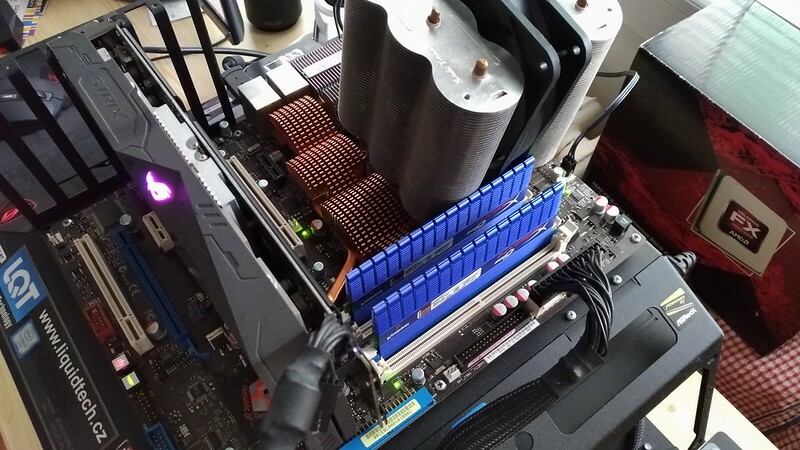 These connectors spins without PC is powered on (need only 24-pin ATX) For extreme overcloking you need drain out all vapor. 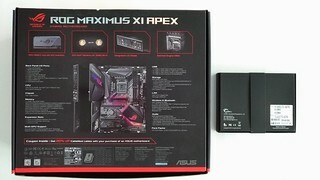 Maximus XI Apex is the highlight of today's enthusiastic offer along with the Extreme version. 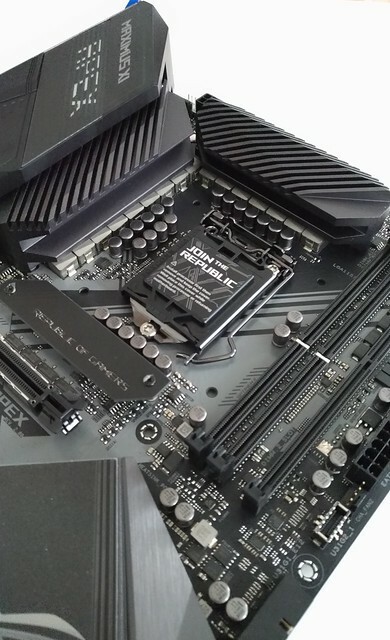 Everything works precisely, even there is a function for failed RAM post, which automatically throws us through bad memory training into the BIOS. 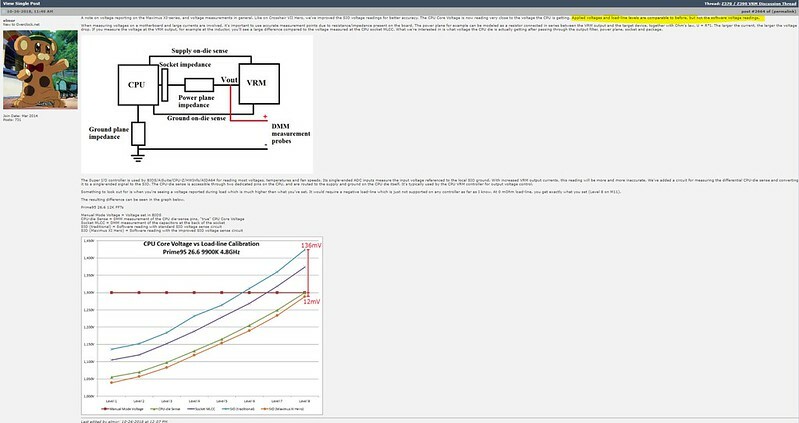 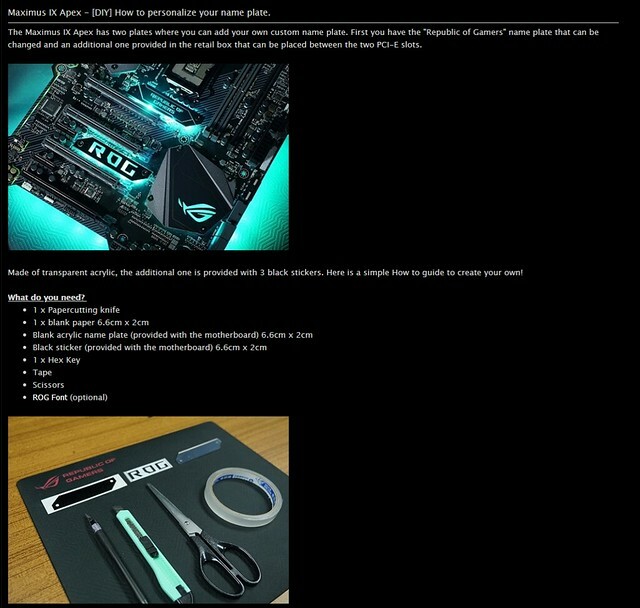 I think there was an inspiration from AMD boards, where is this function on Ryzens (after 3 unsuccessful attempts it is suitable for default safe settings). 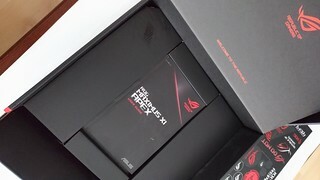 Great for us - users. 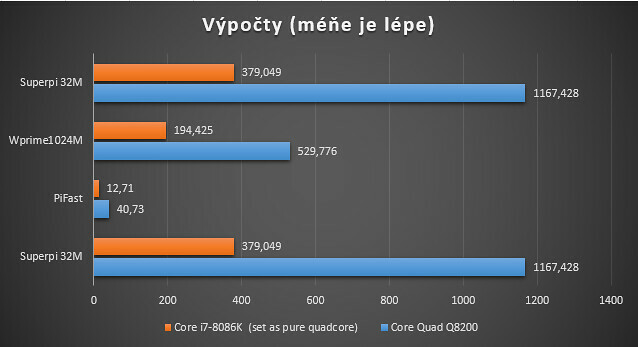 In BIOS you can find many OC profiles for CPU overlcocking and for memory special settings. 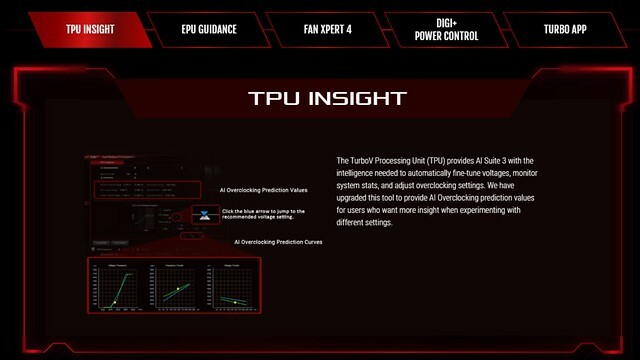 Very cool to see a test like this. 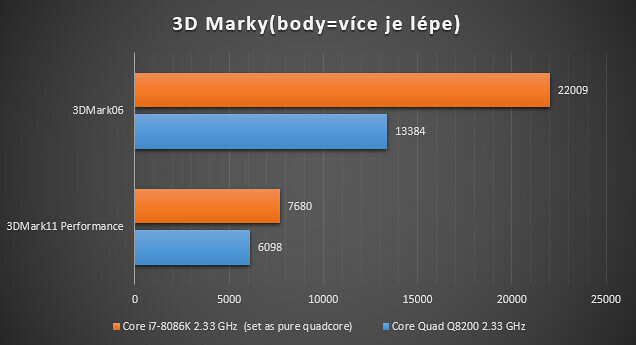 It's surprising just how capable the older tech still is.